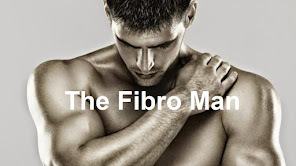 I was diagnosed with Crohn's Disease in 2007. It was (apparently) a very small patch of my lower bowel which was affected but it was sufficient for my gastroenterologist to make a positive diagnosis. However, all subsequent endoscopy investigations have revealed no further inflammation. ​My GP considers my recurrent bowel 'problems' to be associated more with I.B.S (Irritable Bowel Syndrome) than with Crohn's and even went so far as to suggest I have 'Severe and chronic IBS' - there are tests to determine levels of inflammation within the body and mine usually come back as low, so what else could it be if not IBS? Irritable isn't inflammation and Crohn's is caused through the latter. ​I take Buscopan for my IBS. It has little effect on the symptoms. What is effective is Loperamide - used to 'thicken things up' (Sorry if that's too much information!) But I worry that using Loperamide (sometimes branded as Immodium) regularly will somehow mean that my intestines will give up trying to 'thicken things up' naturally - training them to expect the drug to do what they're supposed to - so I try to limit my intake. ​Needless to say, I have horrendous problems getting my guts to produce anything resembling a 'normal' bowel motion. 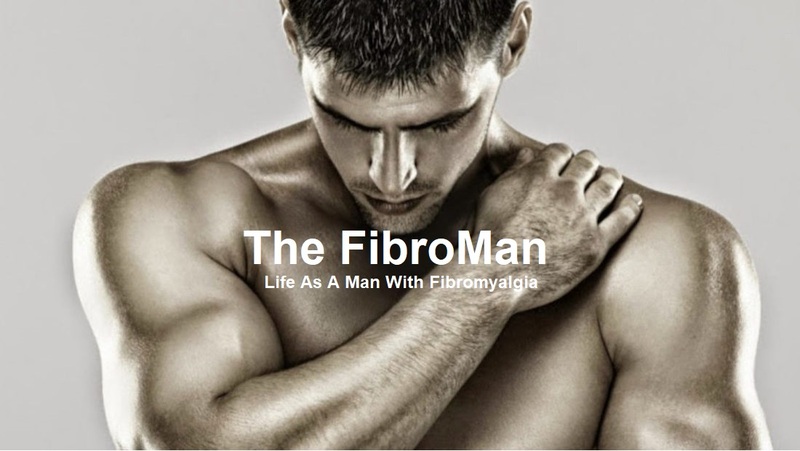 I have read umpteen articles indicating IBS as a 'symptom' of fibromyalgia - so, does that mean that we all get IBS? 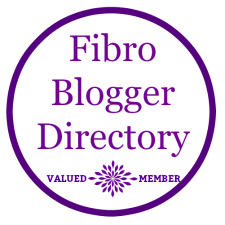 I know the symptoms of fibro can be many and vary from individual to individual but I'd like to get a feel for how many of my fellow 'FibroWarriors' have IBS? ​I'm conducting a little poll - just a couple of questions.